The two women vie to be in favour with Colman's Queen Anne. 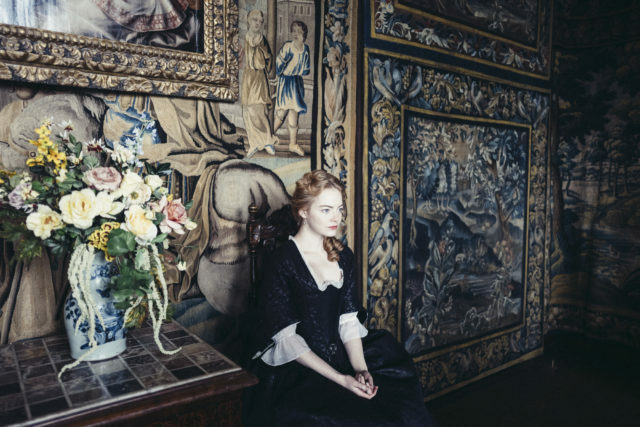 Emma Stone and Rachel Weisz feud for the affections of Olivia Colman in the new trailer for The Favourite. 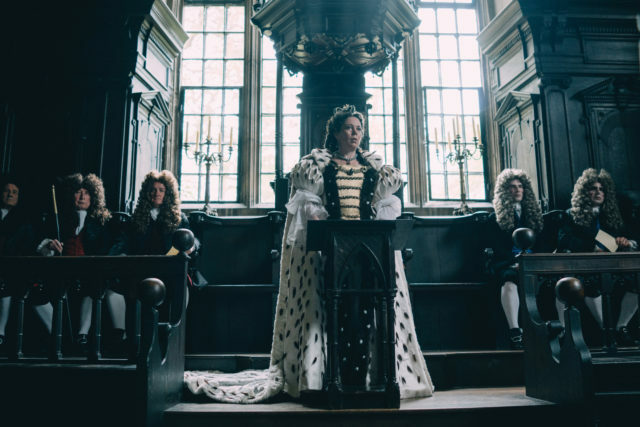 The film, which will have its UK premiere at the BFI London Film Festival, is set in 18th century England when England is at war with the French and a frail Queen Anne, played by Colman occupies the throne. 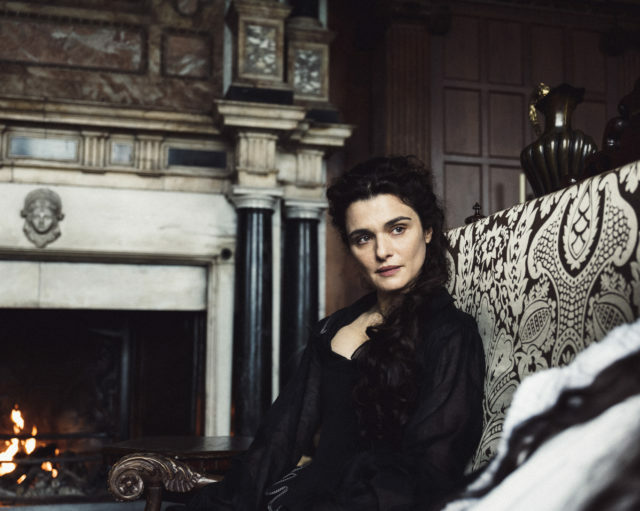 Weisz plays her beloved friend Lady Sarah, who is the Queen’s closest confidante, until Stone’s Abigail arrives at court and threatens to take her place. In the new footage, Weisz can be seen hurling books at Stone’s head and warning Colman’s Queen that the newcomer is a “viper”. 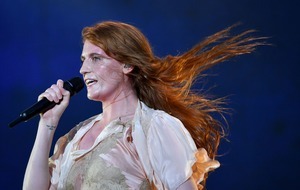 Weisz can also be seen brandishing a pistol, which she fires close to Stone, while Stone also shoots pigeons and sprays Weisz’s face with blood. Meanwhile, Colman’s monarch can be seen decked in fur robes and crown, complaining she is being gossiped about, lying on the floor wailing and munching on cake. The film, directed by The Lobster filmmaker Yorgos Lanthimos, will be released in UK cinemas on January 1 2019.